Lil Skies recently sat down with HotNewHipHop for an interview on the newest episode of their “On The Come Up” series. 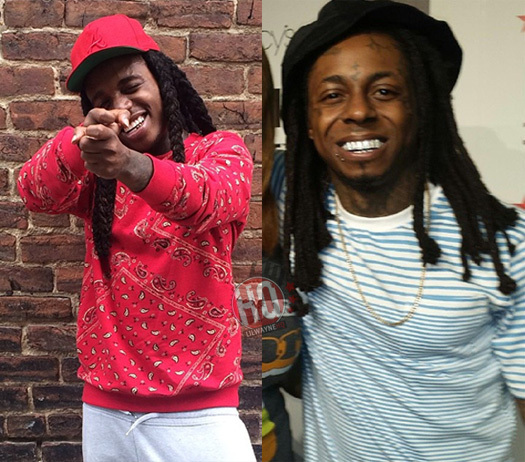 At the start of their conversation when talking about influences (see below), Skies revealed his “favorite artist of all time is Lil Wayne“. He also mentioned that his father, who is also a rapper by the name of Dark Skies, was influenced by Weezy to dip into the rock music scene! Kyle Kramer from Noisey chopped it up with STREETRUNNER earlier this month to chat with him about releasing the remastered versions of leaked Lil Wayne songs from 2006-2007 and how he thinks they were leaked in the first place. 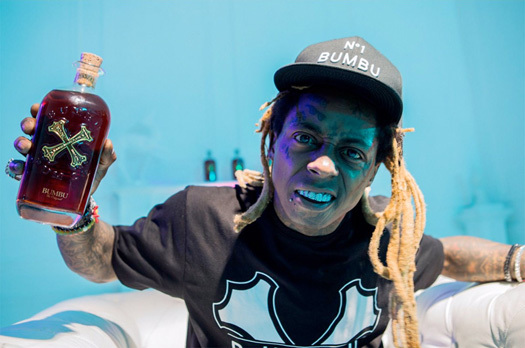 The producer also talked talked about getting sued for “Playing With Fire” that ended up in the track being removed from Tha Carter III, the first time he met Tunechi at The Hit Factory Criteria Recording Studios in Miami, if Tune has changed as a person over the years, and wanting to release a Greatest Hits album of all the leaked Wayne songs. 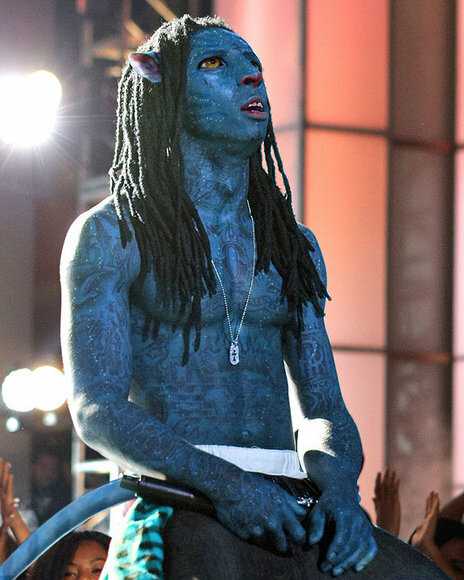 STREETRUNNER even discussed producing Lil Wayne and Juelz Santana‘s “1 Arm“, what he remembers about the I Can’t Feel My Face era, personally wanting to hear the project over Rebirth, his reaction to first hearing Weezy was going to record a rock album, and more! Jay Sean speaks about a new supergroup called Cash Money Heroes in a Press Conference when he was in Paris recently. The supergroup consists of Lil Wayne, Birdman, Kevin Rudolf and Jay himself which will be Rap, Rock, Pop, and R&B music. The supergroup will be making an album and the “I Made It” record was just an introduction. Jay Sean also says the Cash Money artists will be working with Young Money artists a lot more, for example Jay will be working with Nicki Minaj, Drake, and Lil Twist etc. He also mentions that there will be another YMCMB tour later this year, and speaking about Cash Money, it was Baby’s birthday yesterday, so LilWayneHQ would just like to say a Happy Birthday to him for yesterday! 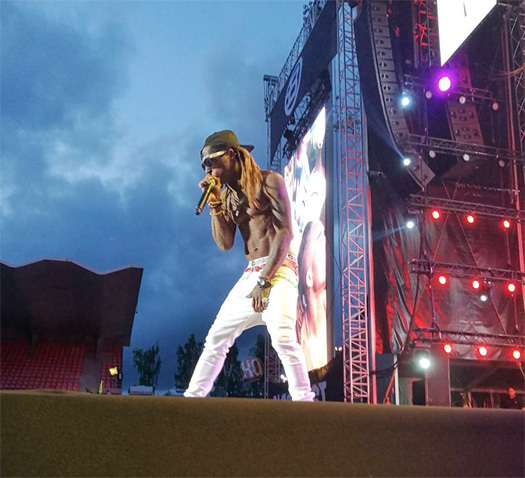 Lil Wayne‘s Rebirth has seen constant delays over the past year, but for once, the album is not being pushed back. Contrary to reports that it had been moved to June, the rapper’s oft-delayed foray into rock is still scheduled for release on February 2, Universal Motown confirms to Rap-Up.com. Exactly one week later on February 9, Wayne is likely to be sentenced and report to prison for almost a year on gun charges. Rebirth surfaced online when it was prematurely shipped to around 500 Amazon.com customers last month. The final tracklisting may change due to the leak.